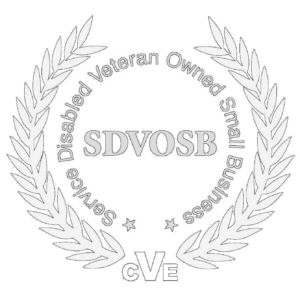 Catalyst Solutions, LLC is a Service-Disabled, Veteran-Owned Small Business (SDVOSB). The company is registered with the U.S. Department of Veterans Affairs (VA) Center for Veterans Enterprise (CVE), and SDVOSB status has been validated by the VA. The company is headquartered in Stafford, Virginia with a portfolio of Department of Defense (DoD) clients that are centered on emergency and tactical communication programs within the Marine Corps.